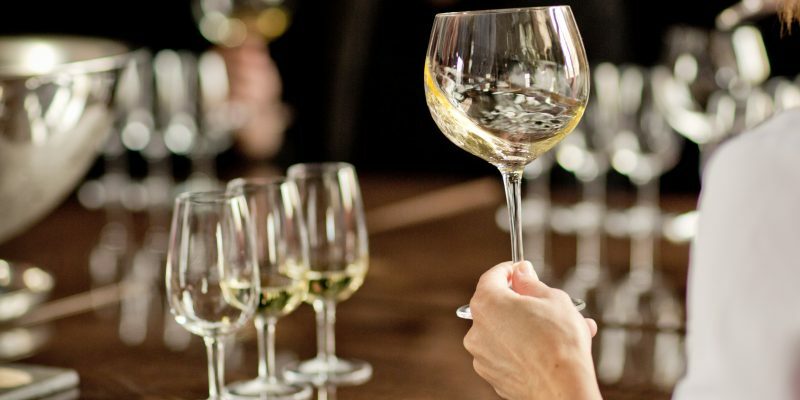 Celebrate all things Chardonnay with us at Trius Winery during the 9th annual i4C weekend! Join our Trius winemaker, Craig McDonald, along with international guests from Penfolds (Adelaide Hills, Tasmania & Tumbarumba, Australia) and Hahn Family Winery (Napa, California), for this Chardonnay-centric tasting and brunch experience. Start the celebration with a Trius Blanc de Blanc sparkling reception, followed by delicious a three-course brunch presented by Executive Chef Frank Dodd to pair with cool climate wines from our guests, as well as our own award-winning VQA portfolio. This event fills up quickly each year, so reserve your spot today! $79 per person, plus taxes and gratuities.